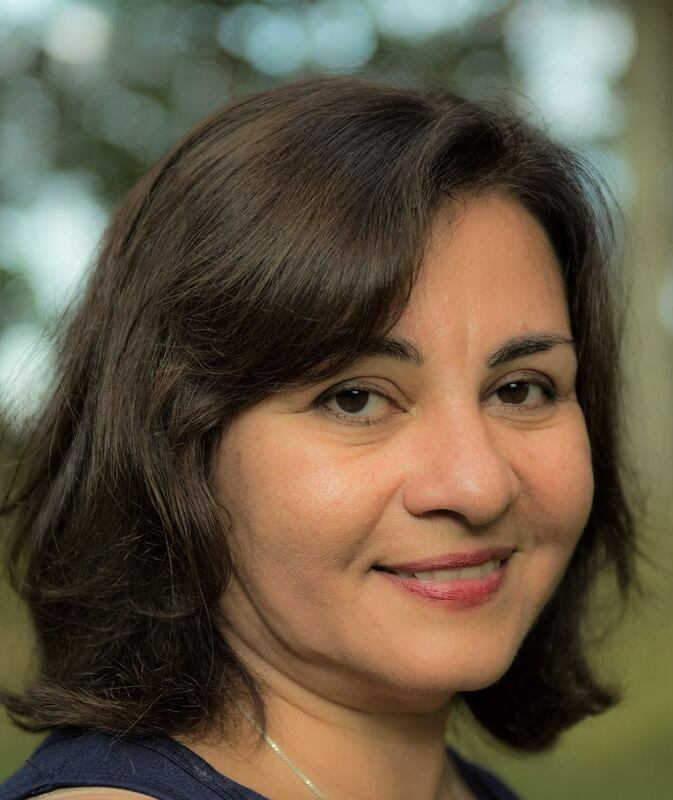 Shabnam Hashemi BSN, RN, CCM RMT CCP, has been studying energy medicine since 2002. Coming from a traditional medical background. she was intrigued by how energy work can facilitate the body’s own natural healing. She finished her undergraduate studies in Chemistry at Roger Williams University, and later became Board Certified in Laboratory Medicine. She also received a Graduate Certificate in Public Health from Harvard University, and a Bachelor’s degree in Nursing from Rhode Island College. During her career, she served as a clinical microbiologist, research scientist, and infection control practitioner in Rhode Island, Massachusetts as well as California, where she also holds current nursing licenses. Shabnam is a Board Certified Nurse Care Manager and has worked successfully with patients suffering from chronic pain, addictions, grief and life-threatening illnesses. Shabnam Hashemi practices her energy healing in a way that transcends traditional form, enhanced by special gifts bringing her work to a higher level. Her approach offers others not only deep integration of separated aspects of the Self, but profound insight into both the causes of imbalance and pathways to greater wholeness. A natural ability to journey through the client’s inner landscape during healing sessions allows her to see the energetic source of issues and witness their resolution in real-time. By sharing her visions with clients, each are empowered to understand and participate in their own healing journey. This interactive dimension to healing adds to the unique energy ‘signature’ that make her treatments uncommonly powerful. Always learning from her practice and the ongoing mentorship of respected teachers, Shabnam’s services have evolved to include effective treatment of trauma; death, dying and bereavement issues; and recovery from illness. Applying potent tools on the very forefront of energy medicine, she treats every person as a universe unto themselves, extending her intimate relationship with vital healing powers to all those she serves. Her recent gift of channeling SPIRIT LIGHT energy has added another dimension to her abilities as a healer. Shabnam is nationally recognized in healing arts and has spoken at events in RI. She holds group sessions in the Pacific Northwest, California, Hawaii, and Rhode Island.